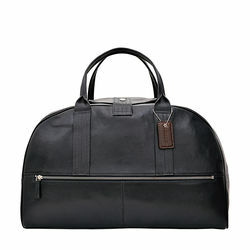 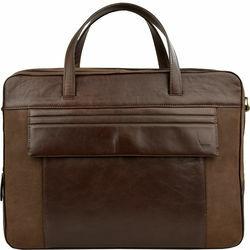 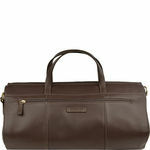 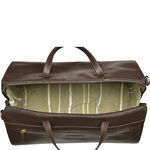 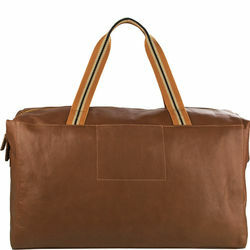 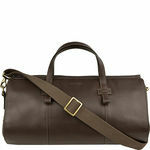 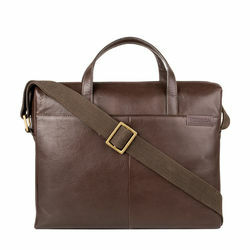 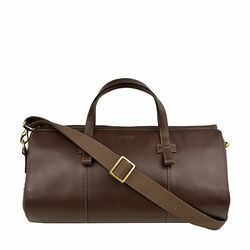 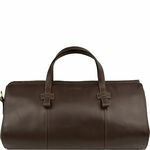 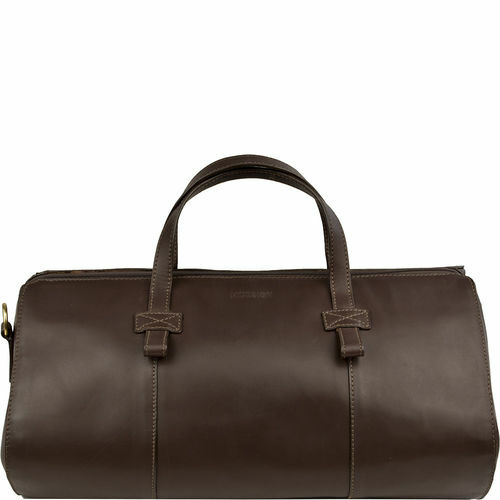 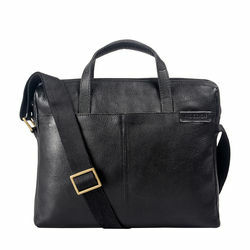 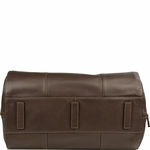 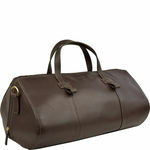 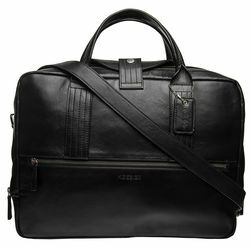 The beautiful duffel bag is great for a weekend getaway. 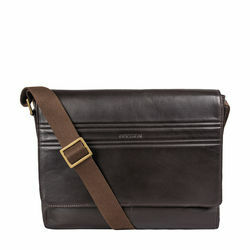 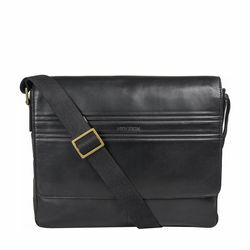 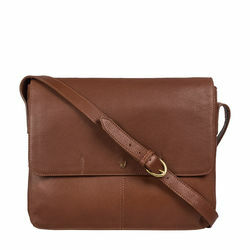 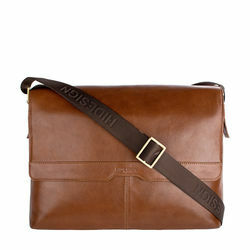 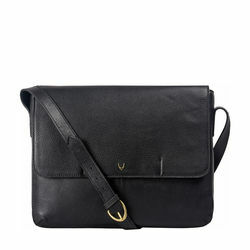 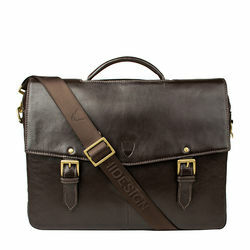 Comprising of multiple pockets, the bags gives you ample space to keep your things. 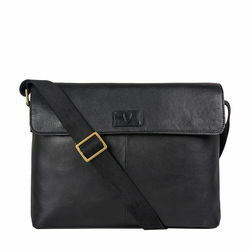 The adjustable webbing shoulder strap makes it easy to carry.